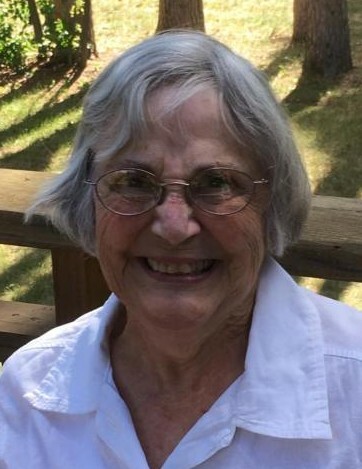 Patricia (“Patty) Faye Mergendahl, R.N., 90, died peacefully from natural causes on March 21, 2019, in Weston, Wisconsin. She spent time with her family in the days before she died. Patty and her identical twin sister, Pauline (“Polly­”) Noel were born December 9, 1928, in Ligonier, Pennsylvania. Their father abandoned the family when they were young. Struggling through the Depression, the family moved to Newton, Massachusetts. One of her brothers, Richard, died in World War II, and a second brother, Stanley, is recently deceased. The twins graduated from Newton High School and enrolled at Newton-Wellesley Hospital School of Nursing. After earning her nursing degree, Patty married her high school sweetheart, Roger Mergendahl, who was at the time serving in the U.S. Army. After Roger’s military service, the two moved to Big Sur, California. A few years later they moved to Madison, Wisconsin, where Roger pursued a Ph.D. in English. Two sons were born in Madison, and Roger accepted a tenure-track faculty position at the nascent University of Wisconsin - Marathon in Wausau. Patty served for three decades as an R.N. in Emergency, Surgery Recovery, Pediatrics, and in drug research. 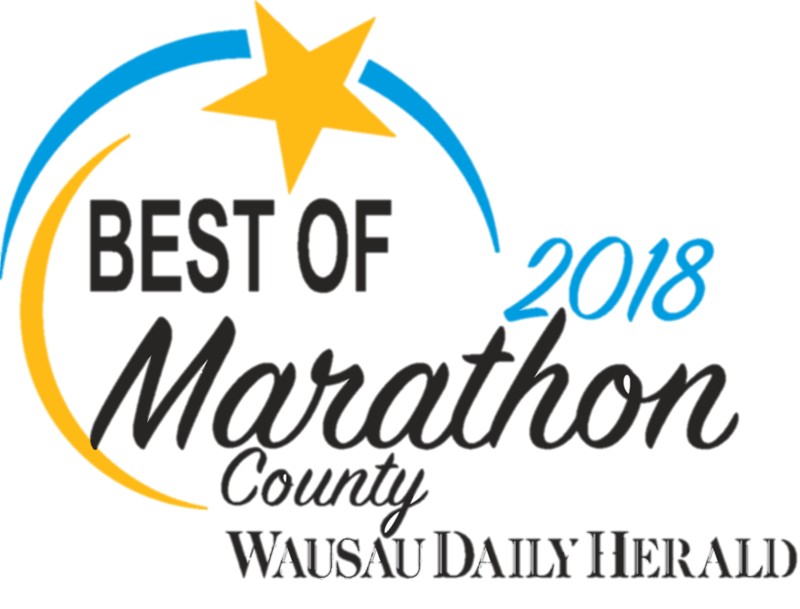 Three more sons were born and raised in Wausau. When she wasn’t preventing her five sons from breaking each other’s arms and legs, Patty loved to paint, knit, and quilt. She read Dickens and obscure Russian novels. She loved the outdoors, happily swimming in Lake Superior in Springtime, with icebergs floating past, while her sons huddled under towels on the beach. Patty found joy in music, theater, and art, serving as a docent at the Leigh Yawkey Woodson Art Museum. Patty could have done great work in any number of fields, but she never complained about her limited educational opportunities, or anything else, and she was steadfastly loyal, kind, and generous to her family and friends. Patty is survived by her twin sister Polly (Martha’s Vineyard, Mass. ), by her five sons, Peter, David, Matthew, Paul, and Andy, and by 13 grandchildren and three great-grandchildren. A memorial service will be held in the chapel at Pride TLC, 7805 Birch St, Weston WI 54476 at 1:00 pm, April 7th. In lieu of flowers, gifts can be made to the Leigh Yawkey Woodson Art Museum, 700 North 12th Street, Wausau, Wisconsin, 54403. Patty was an exemplary American, living proof that combining a love of learning with hard work and kindness to everyone leads to success, where success is defined as a life of joy and fulfillment. She was deeply loved and will be profoundly missed. Patty’s family would like to thank the staff of Pride TLC for their warm caring embrace and wonderful care for Patty during her time there.